The curriculum is the soul of the academic structure of a school. Curricular objectives which are futuristic in nature, secular and those which are acceptable to people belonging to heterogeneous group have been carefully framed. 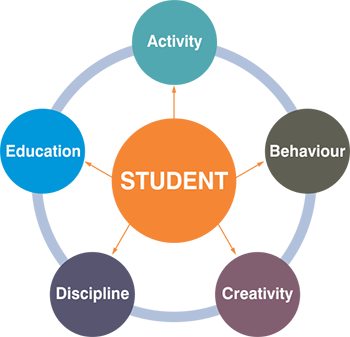 BBL PUBLIC SCHOOL CURRICULUM has been designed as per CBSE guidelines keeping in mind the cognitive, affective and psychomotor domains of the learners. In BBLPS the child's assimilation of knowledge is not restricted to formal class room instructions alone. 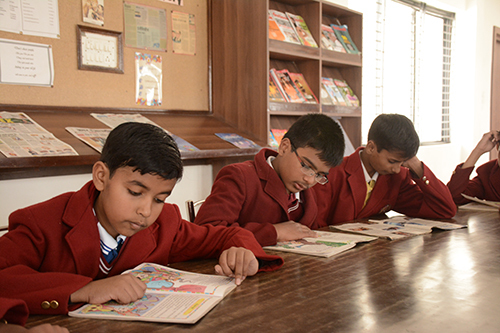 The school provides modern education with special emphasis on moral and ethical instructions as well as physical culture, nurturing character, tolerance, appreciation and compassion. Maximum opportunities are provided in the school to promote and encourage initiative, self - reliance and leadership qualities. Special efforts are made to identify and nurture talents in every child. Every teacher, Vice Principal and Principal are accessible at any time, if the child needs help. The school has provisions for helping children with special needs, which include identifying their requirements and providing appropriate solutions. School follows TQMS (Total Quality Management System) and the CONCEPT of PANCHSHEEL properly implemented and managed for developing the child into a balanced multi-faceted individual.